All of our website solutions are built for local governments by the experts in local government, our software platform allows you to create and manage your civic website and other digital citizen communications regardless of the size of your municipality. Ideal for cities, counties and townships with less than 10,000 citizens, special districts and municipal departments. Ideal for cities, counties and townships with 10,000 – 150,000 citizens and larger special districts. Some may require the Enterprise solution based on integration and API needs. Custom and templated designs within usability frameworks that follow navigation best practices and WCAG 2.0 guidelines. Ideal for cities, counties with more than 150,000 citizens looking for a highly customizable solution with advanced integration options to achieve smart city initiatives. 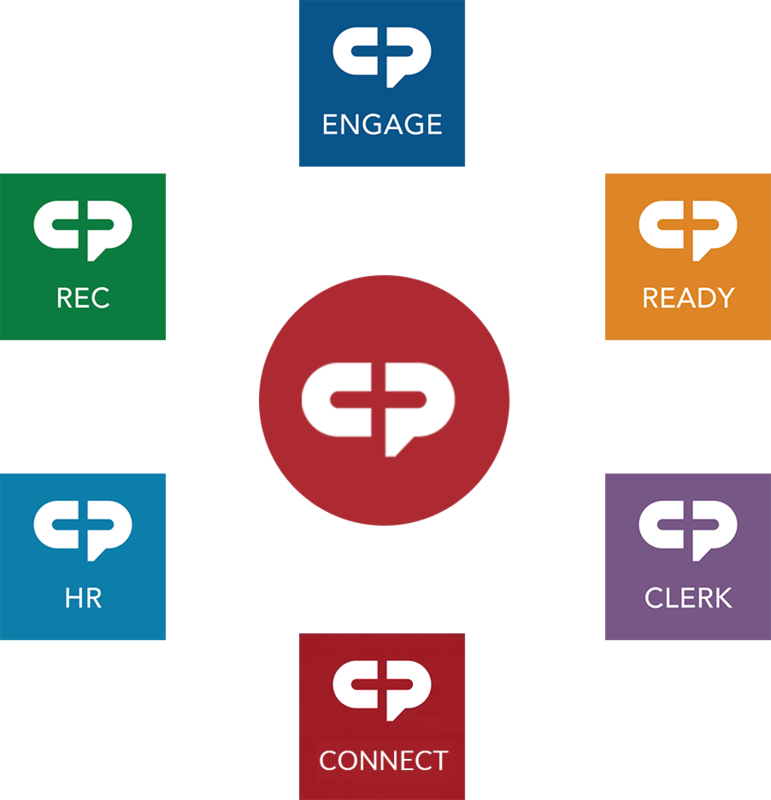 Custom designs that enable use of existing third-party engagement solutions that follows navigation best practices and WCAG 2.0 guidelines. 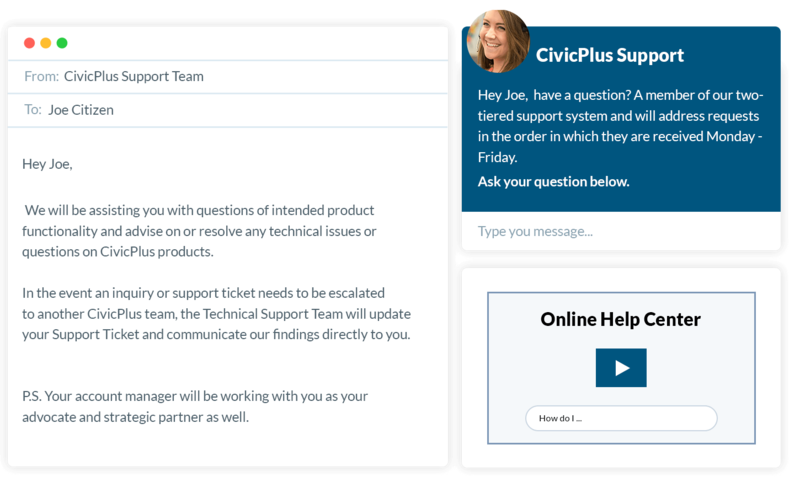 Learn more about how CivicPlus can meet your website & hosting needs. We look forward to speaking with you. Complete this form and one of our experts will contact you.